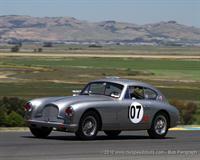 Jeffrey Dahl’s gallery of the 2012 CharityChallenge held October 5 -7 at Sonoma Raceway in Sonoma, CA. 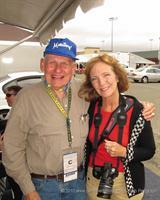 Jeffrey Dahl’s gallery of the 2012 GoPro Indy Grand Prix of Sonoma at Sonoma Raceway. 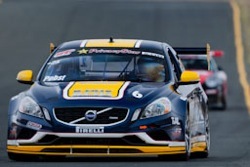 Jeffrey Dahl’s gallery of the 2012 Pirelli World Challenge at Sonoma Raceway. 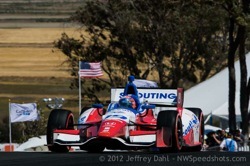 Jeffrey Dahl’s gallery of the 2012 CSRG Season Opener held March 30 – April 1 at Infineon Raceway in Sonoma, CA. 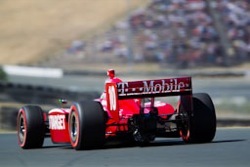 Jeffrey Dahl’s gallery of the 2011 Indy Grand Prix of Sonoma at Infineon Raceway. 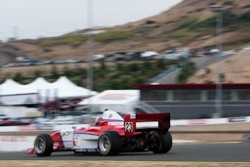 Jeffrey Dahl’s gallery of the 2011 Star Mazda Series at Infineon Raceway. 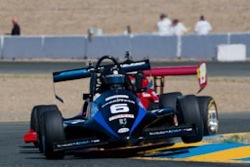 Jeffrey Dahl’s gallery of the 2011 World Challenge at Infineon Raceway. 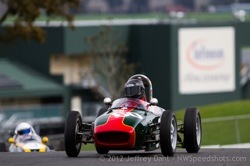 Jeffrey Dahl’s gallery of the 2011 Historic Grand Prix at Infineon Raceway. 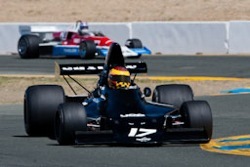 Jeffrey Dahl’s gallery of the 2011 Sonoma Historic Motorsports Festival held June 4-5 at Infineon Raceway in Sonoma, CA. 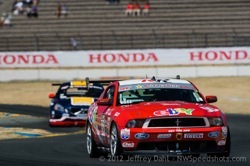 Jeffrey Dahl’s gallery of the 2011 CSRG Season Opener held April 2-3 at Infineon Raceway in Sonoma, CA. Bob Pengraph’s gallery of images from the 2010 CSRG Charity Challenge held at Infineon Raceway, Sonoma, CA on Oct 1-3, 2010. 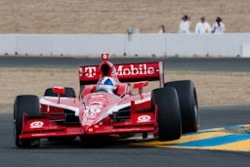 Jeffrey Dahl’s gallery of the 2010 Indy Grand Prix of Sonoma at Infineon Raceway. 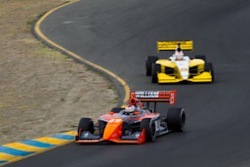 Jeffrey Dahl’s gallery of the 2010 Indy Lights at Infineon Raceway. 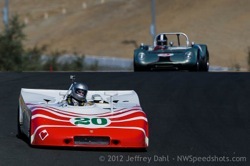 Jeffrey Dahl’s gallery of the 2010 Historic Grand Prix at Infineon Raceway. Bob Pengraph’s gallery of images from Sunday during the 2010 Sonoma Historic Motorsports Festival held at Infineon Raceway in Sonoma, CA on June 4-6, 2010. Bob Pengraph’s gallery of images from Saturday during the 2010 Sonoma Historic Motorsports Festival held at Infineon Raceway in Sonoma, CA on June 4-6, 2010. 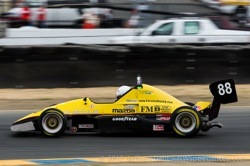 Bob Pengraph’s gallery of images from Friday during the 2010 Sonoma Historic Motorsports Festival held at Infineon Raceway in Sonoma, CA on June 4-6, 2010. Bob Pengraph’s gallery of Can Am images from the 2010 Sonoma Historic Motorsports Festival held at Infineon Raceway in Sonoma, CA on June 4-6, 2010. 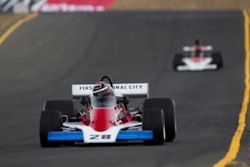 Jeffrey Dahl’s gallery of Group 7A at the 2010 Sonoma Historic Motorsports Festival. 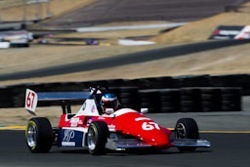 The event was held on June 4-6 at Infineon Raceway in Sonoma, CA. 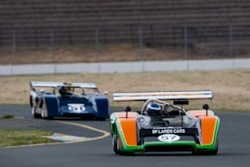 Jeffrey Dahl’s gallery of Group 6B at the 2010 Sonoma Historic Motorsports Festival. Jeffrey Dahl’s gallery of Group 6A at the 2010 Sonoma Historic Motorsports Festival. 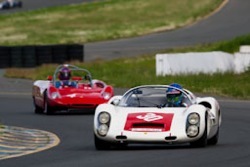 Jeffrey Dahl’s gallery of Group 5B at the 2010 Sonoma Historic Motorsports Festival.